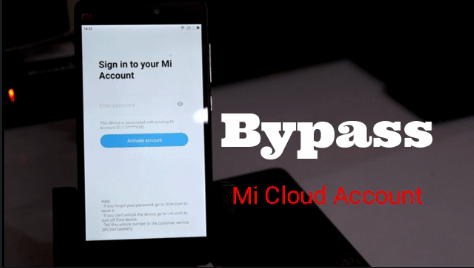 Download Xiaomi Mi Note 2 QCN file from download section and learn how to repair Xiaomi Mi Note 2 IMEI or unknown baseband error? If you are unable to call from your device or it is showing no network in phone then dial *#06# and check IMEI status of your device. In case, there is null IMEI issue or unknown baseband problem then you have to repair IMEI of Xiaomi Mi Note 2 by following this tutorial. Don’t worry it’s working and tested methods to restore original IMEI of Xiaomi Mi Note 2 mobile. Please Note: QCN file may be different for different devices, so download compatible QCN file only. Here in this guide, we will use QCN rebuilder tool and QFIL tool to flash imei on Xiaomi Mi Note 2 mobile. No need to use any professional tool to fix Xiaomi Mi Note 2 null IMEI problem. Free Xiaomi Mi Note 2 QCN file and rebuilder tool is enough to fix Xiaomi Mi Note 2 IMEI issue. Don’t forget to take backup of the device before going to apply any changes on the device. There are so many methods and tools are available to repair IMEI of any Qualcomm devices. But every IMEI repair tool and files depends on their chipset version. At this time, we are talking about Xiaomi Mi Note 2 null imei or unknown baseband error only. So if you have same device with same issue, just follow the steps properly and restore IMEI on Xiaomi Mi Note 2 mobile. 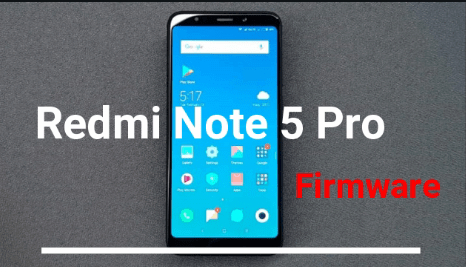 Download Xiaomi Mi Note 2 QCn File, QFIL/QPST tool and QCn rebuilder tool from above download section and extract them in any one folder. 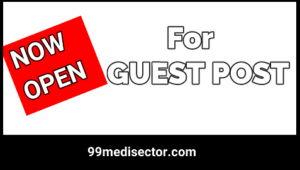 At first install “QPST tool” on pc and then run QFIL tool or direct use QFIL tool. Its your own choice. Run “Rebuilder tool” on pc >> “Open File” >> Browse “Xiaomi Mi Note 2 QCn File” >>> “Replace IMEI with original IMEI Number” >> Click “Rebuild” button and save new QCN file on pc. 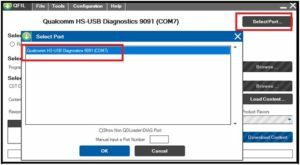 Enable USB Debugging & OEM unlock first. 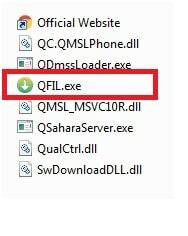 Now run “QFIL tool” as administrator on windows pc. 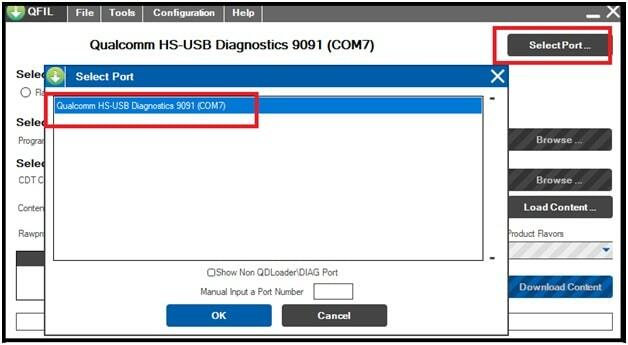 Once the tool opened, click on “select Port” and select “DIAG Port”. In next step, click on “Browse” button and load “new QCN file” which you have created in step03[By qcn rebuilder tool]. Finally hit on “restore QCN” to flash original IMEI again. It will restore original IMEI of your own device. In this way, you can flash IMEI on Xiaomi Mi Note 2 using QFIl tool easily. Simply download QCN file for Xiaomi Mi Note 2 mobile, regenerate new QCN file using QCN rebuilder tool and then restore it via QFIL tool. That’s it. Till now getting any issue in any step, please comment below.